You'll learn to stop focusing on things you can't control, to play the dating game in such a way that you'll have no regrets later, to express affection appropriately, to recognize when someone might be “the right one” for you — and when that someone might not be. 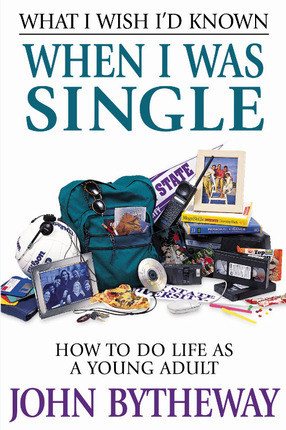 Filled with counsel from Church leaders, John's personal experiences, and a healthy dose of humor, What I Wish I'd Known When I Was Single is a must-have guide to young adult life. 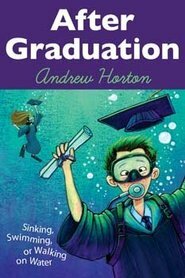 This was a wonderful book. John Bytheway has the talent to lift someone with laughter while always being able to bring the reader back to the doctrine of the message. 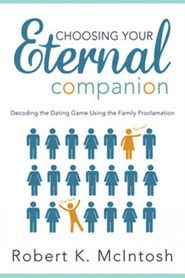 He offers practical advise for living a full and productive life (yes, even when single). His words are uplifting and reassuring. I love this book! Like John was, I am entering my mid-thirties still single. He is right on that you can't get too discouraged in the face of rejections and breakups, or when people start telling you "Quit being so picky." You just have to shake it off and keep going and keep the faith. I've also found that like he says, it can also be heart-wrenching to have to let somebody know you're not interested in them. I regretfully hurt someone's feelings pretty badly a couple of years ago. I felt bad and sick inside about it for a while, but I prayed earnestly for this person, and just like John, I felt Heavenly Father's loving arm around me letting me know that she too is being watched over by a loving Heavenly Father and she would be okay. This is one I can listen to over and over. 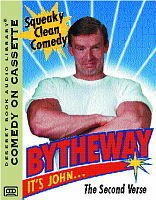 It is definitely one of my favorite CDs by John Bytheway. He was single until very late in his life by LDS standards and can give great advice to any single member out there. 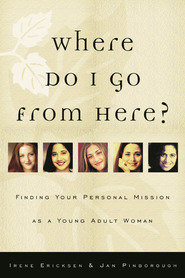 A must have for every young single adult! 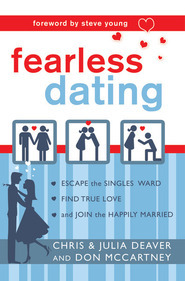 I HIGHLY recommend this book to anyone who is single. John Bytheway's humor is wonderful, yet he keeps the spirit throughout the chapters with all of the wonderful quotes. He helps you realize that you need to let go of things that aren't in your control. That was a great thing for me to be reminded about. I wish I could meet him just so that I could tell him thanks for changing my whole attitude on being single. He is an inspired man!